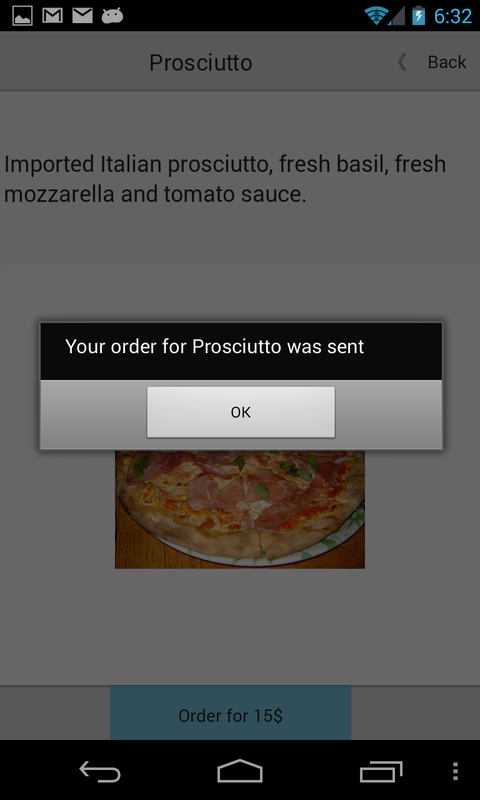 Some time ago I published a simple database with a fake Pizza Shop menu on Azure. Later I wrote an iOS client, and here is the Android version. 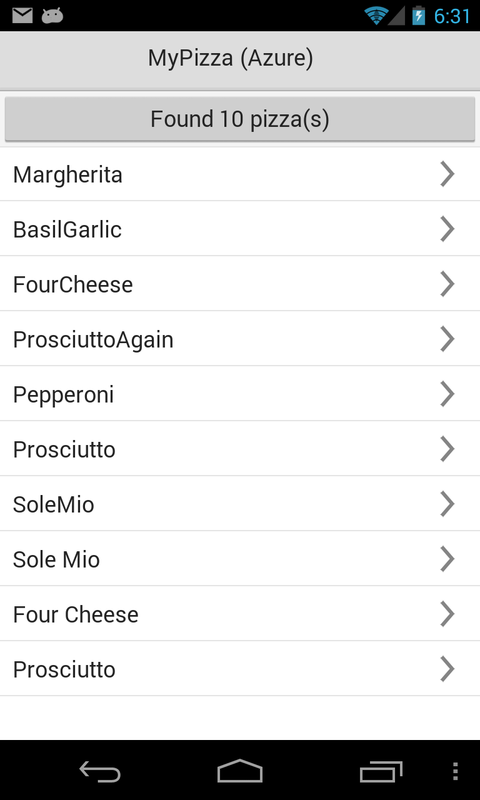 Some time ago I published a simple database with a fake Pizza Shop menu on Azure. 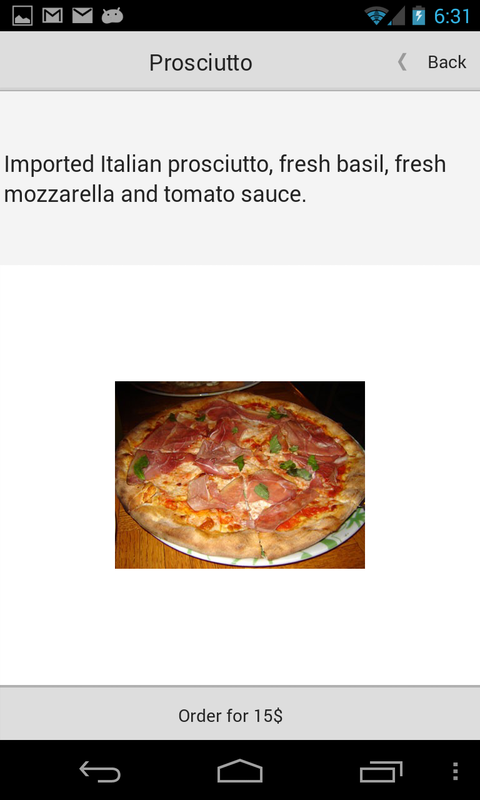 Using a Delphi application similar to the one discussed in this article I wrote some time ago, I published a local database on Azure Tables, using Azure Blobs for the pictures of the various pizzas. Later I wrote an iOS client (in parallel to a desktop version for Windows and Mac, with very similar code), that let you retrieve the list, get details on one entry, and place an order (posting data to another Azure table), including the location (latitude and longitude) information taken from the device using the location sensor. This is all it takes to consume and produce Azure data and blobs on your Android phone, using the support classes already available in the past few versions of Delphi. And, again, the same source code (with some UI differences) will work perfectly on all 4 platforms Delphi is about to support. Do you know where the const XML_ROWKEY can be found?